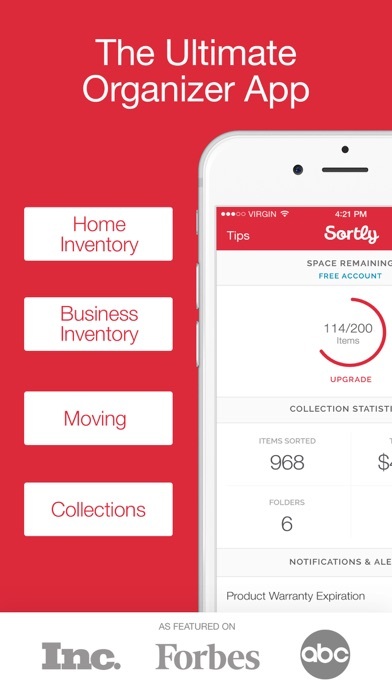 IOS App Developer: Sortly Inc.
Do not let the in-app purchases deceive you.. I have been using this for approximately 6 hrs. They are very generous with their app and the amount of things you can do on the lite makes it a high class app. Very satisfied and will be moving forward with this app after downloading all other competing apps. 👍🏽👍🏽 Great Job Guys. Really liked the app. Did the trial to see if I needed the additional functionality. Decided I didn’t for my purposes. After the trial ended I can no longer use the app at all!! All that work to enter in data and now it’s gone - really?!? Crazy!! Don’t even try out this app, it’s not worth the effort. First let me say that app functions quite well. The one huge feature missing is when you have several folders nested and then an item in the final folder. When you are actually in the item it does not show you the path of how to find the item. For example: Attic > Back Shelves > Middle Shelf > Box 1 > Video Camera. It does show this path (albeit very small font) in the Search function. But it should be inside the detailed view as well. Otherwise it kind of defeats the whole purpose of the app. 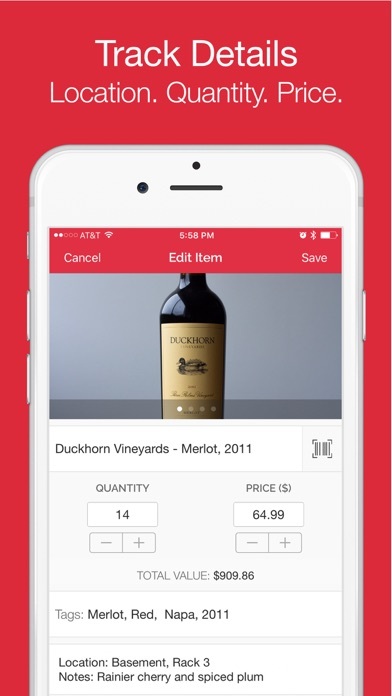 But it doesn’t matter if this is the greatest app in the world because the price is so far out of bounds. Developer’s have gone crazy lately with this subscription based pricing. 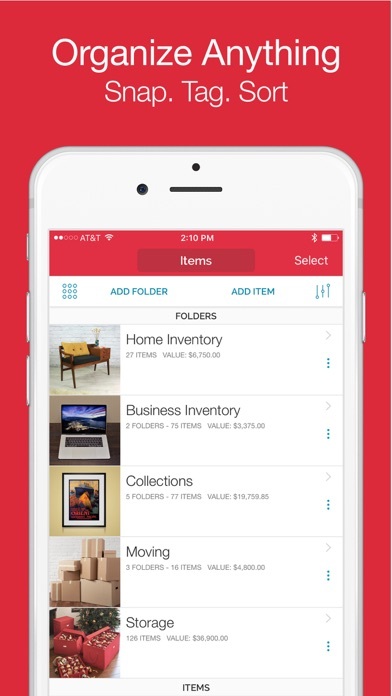 This app is basically used to inventory your household or business items. So it stands to reason that people will be using this app for a long period of time. But if I want to use this app to inventory my house over a 10 year period it will cost me $500. That is crazy!!! $500 for an app on my iPhone? That is almost as much as the phone itself. Absolute insanity and greed. Luckily there are other great options out there with flat fee pricing so I can actually own my data. I don’t like the fact that I am only “renting” my data with this app and they can change the pricing plan on me anytime they choose. Constant reminders and questions to rate and review this app has crashed the app probably fifty times in the last week. The app is cool and works great but it would be much better if it were to leave me to my work. Hence the one star. 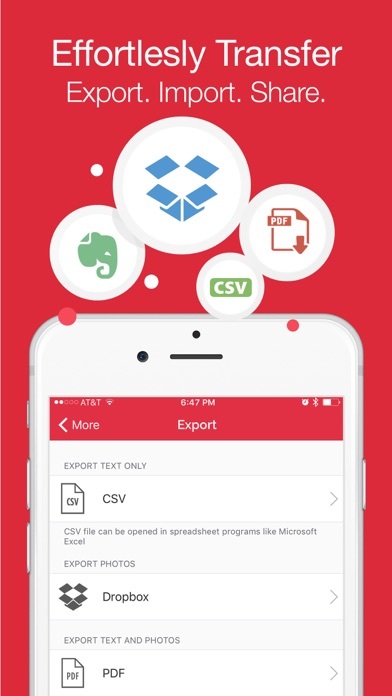 I began by listing plenty of data using the free version and was happy with that. I was prompted for the subscription premium version and decided to give it a go. It wasn’t for me. After letting the trial run out I wanted to go back to the locally stores free version, only to find everything deleted, unless...I want to pay to access my data. USERS BEWARE! Thus far, this app is simple and concise. It could use more options. Like color categories or drop downs. But, overall very nice. Thank you guys. I am huge on organization and numbers so this app helps me immensely. Thank you Sortly creators! I have loved this app from the very beginning and it only gets better! Very impressed! 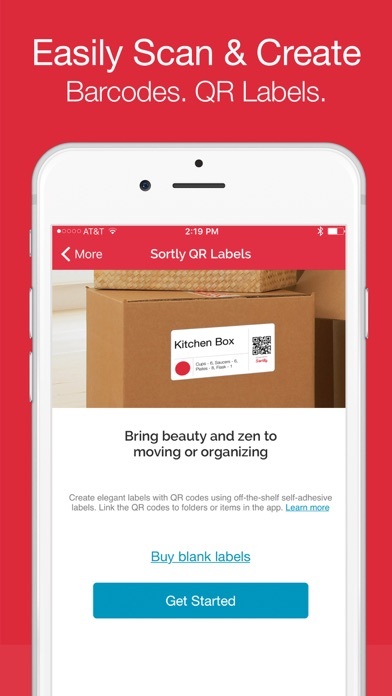 More IOS Apps by Sortly Inc.